Locum Pharmacy Dispenser and Technicians, Assemble! Locate a Locum have expanded by adding locum pharmacy dispenser and technician shifts to our platform. Previously, only pharmacist shifts were included, but now the app and website will also cater for dispenser and technician roles too. 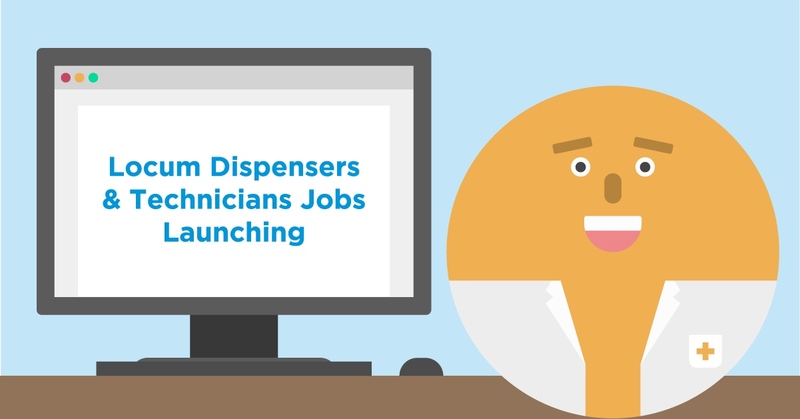 Locum dispensers and technicans can register here now. Locate a Locum is already saving pharmacies time and money when it comes to booking locum pharmacists. By including other locum pharmacy roles, Locate a Locum just made filling you shifts even easier and faster whilst saving you money on agency costs. Just like with locum pharmacists, you will be able search technician and dispenser staff profiles, see the availability of candidates and cover a shift within minutes. You are in control of who you want to hire - no more agency staff roulette. Using Locate a Locum’s first-of-its-kind employer app, you will be able to post a shift and book an applicant within minutes and all from the convenience of your phone.